"It was my pleasure, you have “played a straight bat” which is rare, these days, and I hope I have too , speak soon"
"I'm very pleased with the BMW and can't wait to get out and ride it...It was an absolute pleasure doing business!" "That is terrific news. You made my day. Thanks so much my friend! You are the man!!" "Top man, I'm really happy...Just took delivery of my CCM. What a belter ! Thanks once again Chris have a happy Xmas"
"Saw the bike I was looking for on Chris's website and bought it. That's enough about the bike what about the man? What words should I use to make my point? I know lets try this then! He was/is completely genuine about all aspects of our transactions- you should expect the same! Knows and applies his own personal knowledge and trade contacts information in a manner that tries to reach the best outcome for both parties. You can tell straight away it's not just about the money, he WANTS customers buying or selling to go away HAPPY. We enjoyed a bit of "banter" throughout our dealings. Chris took all of my unique humour and ribbing very well! So if Chris has the bike you have always been looking for I would say get in touch. I doubt very much if you will regret It! "many thanks for dropping the Terrier off on Friday - what a lovely little bike and now running really well after all your efforts in the workshop." "Honda collected and on its way. Thanks very much for a swift, honest and easy sale!!! Hope to do business again!!!" 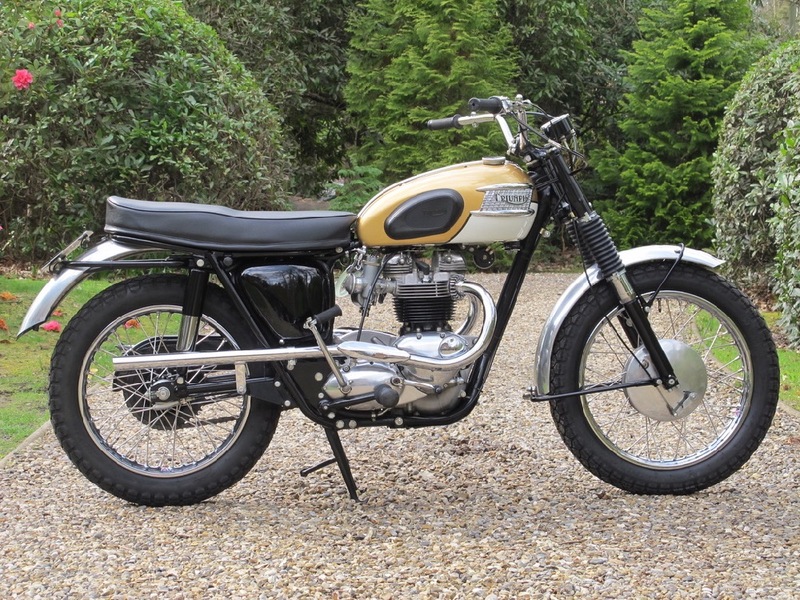 "I travelled To UK to obtain a 1967 Triumph Tiger Cub T20 from Classic Super Bikes in May this year. Chris and the crew were most helpful and all went well. I travelled around on the bike for 2 weeks in the southern part of Britain. The wee bike did not miss a beat and the support from CSB staff was great." "Hi Chris, the bike arrived today,a day early,nice surprise, the bike started first kick, tickover spot on, I am very pleased, many thanks." Many thanks for remembering me when the James came along... wouldn't hesitate to recommend you to anyone"
" Nice ride home on the CX..everything seems in great order so thanks a lot!" " Tahnk you so much for the starting video...please thank your engineer (Gerry at Classic Bike Workshop) for the precise and clear instructions. May I also take this opportunity to wish you a happy and healthy new year." 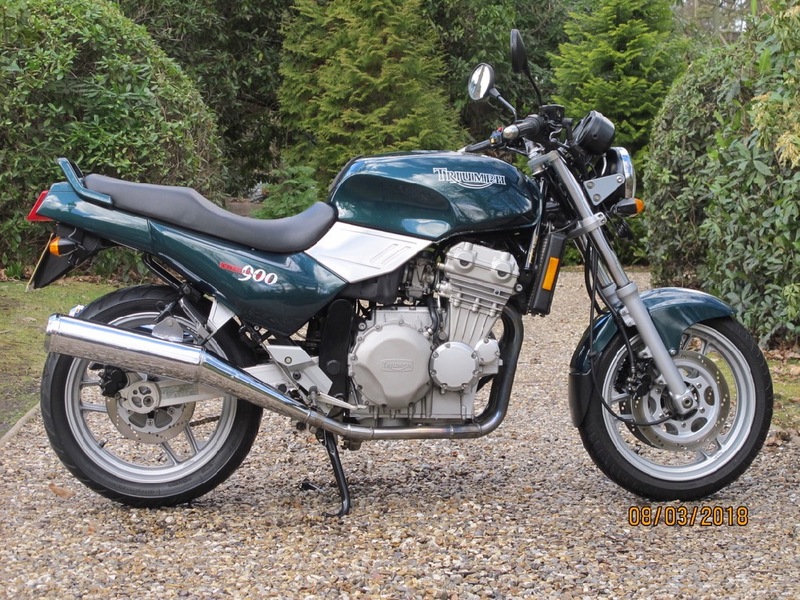 "No problems with Z1300, MOT passed with flying colours, brakes are very good, had the pipes on the floor, I'll move them up 1/2 inch will miss then, goes really well, pulls strong, looking for 6 th gear but only 5!" "Received bike today. Managed to start it & took for 10mile test ride. All ok. Very pleased." "The Norton arrived this morning early ! Looks and sounds great.."
"Brilliant thanks Chris I knew I would get decent advice from you." "Thank you for letting Nick view the Norton. He was very impressed with your setup there at the Sidings.He gave me a good report on the bike and sent me some more photos. Based on that I would like to buy the Norton with the full engine rebuild option." "A small thank you for your kindness at my change of heart. You have been honest, reliable, and easy to deal with during my purchase and now my change of heart about selling the Morini. When the time does come that the bike and I part company, you will be my first contact." "Thanks Chris...glad I gave the bike to the people that know what they're doing!" "The bike looks good and it's nice to ride...thank you for helping with delivery." "Big thanks for the love and care you and Gerry have shown to both myself and the monkey bike." "Hi Chris, just sat here looking at the Guzzi, I'm really over the moon with it, thanks for the deal." "I'm enjoying [the bike] tremendously...many thanks." "...a professional service, having worked in logistics all my working life until retiring this year it's nice to know there are still some professionals out there." "Thank you for a superb bike - your description yet again true to form and first class delivery. Hopefully see you again at Stafford." "Thank you for taking the time to look at the AJS, for the extra little bits you go above and beyond to do; picking me up and dropping me back." "Oh wow! I just had my first ride on the BMW - really fantastic, I was back in the '70s, thanks." "The book arrived this morning (in excellent condition). Thanks for the quick service." "There’s no doubt about it – the bike is transformed. It starts more easily, pulls well in all gears and has a much more ‘put together’ feel." "Just a quick line to say thanks for delivering the bike. Took it for a spin earlier - brilliant, absolutely brilliant..."
"Thank you very much for making the purchase of my TR6 an absolute pleasure, especially for taking the time to see me on Sunday. The delivery service was first class." "I would like to close by thanking you for your honest and professional manner in the sale/purchase of this motorcycle; it has been easily the smoothest and most trouble free transaction that I can ever recall. I applaud your business acumen and I wish you every success in your future dealings. I will most certainly pass on your Company details to my admittedly ever decreasing circle of motorcycle chums but it may help your business." "Many thanks for your investigations on my behalf. Your wisdom and advice all taken on board." "Thank you once again for your patience and consideration. It has been a pleasure dealing with you." "The paperwork and all looks good. Thanks again for all your trouble and doing such thorough research on the bike"
"Just a quick note to say thanks for sorting out the charging thing. It was really useful to chat with Gerry and I learned a lot about the bike." "The DOT arrived today and I am very pleased with it. I am a bit of a perfectionist with my motorcycles and this one is well up to my expectations. It started second kick, you did a very neat job on the electrics, give my compliments to your mech. Giles also did an excellent job with the packing." "Thank you so much for the information, photos look great and thanks for pointing out the little issues. Take care and thanks again for all your efforts, it is greatly appreciated." "Thanks for the photos the bike looks great and I must say you have done a brilliant job on the lighting and it looks totally original. I have a copy of the April 1957 Motor Cycling magazine which did a review of this bike and as I said the bike looks totally original. Hiding the stop light switch like that is a real gem." "I am really pleased with the BMW - it is a super bike!" "I appreciate your way of doing business." "Most rare, I have never seen one before, undoubtedly worth millions!" "Thanks (again) to Chris Bunce at Classic Super Bikes for the kind loan of the well fettled test bike (and the coffee). Chris is a top bloke, take it from us." "Thanks for everything you did to make things easier for me to deal with Dave’s bikes. You have been very professional, but also warm and understanding." "I was going to wait until the my birthday to ride the YPVS, but took it out today. Would have been 29 years to the day if I waited. Much better and faster than I thought it was going to be. Plus it makes all the right noises. One very happy Mike." "I can’t think of anyone else I would rather do business with." "Just after sending the previous email we received the book! Wonderful! Thank you so much for your kind collaboration." "Thanks Chris. Arrived safely. Very nice bike!" "The Kawasaki landed yesterday afternoon. All good, no problem with the couriers. I'm pleased with the bike. For once the digital pictures did not over-flatter. If anything it is better than I expected. Your description was also refreshingly honest. It has been a pleasure doing business. I will not hesitate to recommend Classic Super Bikes to anyone." "I really appreciate the trouble and care you take over enquiries. Thanks for that." "Could I say that despite my disappointment at waiting I am 100% satisfied with the way you have handled matters." "Can't thank you enough for all you have done." "There are dealers and dealers you must be recommended as a gentleman in that category!" "Just a quick email to let you know that I am very pleased with the Triumph Speed Twin 1952; good service and value for money; it is as good as you said." "Given her a good 'hiding' this afternoon and she behaved herself impeccably!!!! Loving every minute of it, I'm back in my youth (although not sure if that is good or bad!). Many thanks again Chris for a truly great service." "Thanks very much Chris. Your site is a breath of fresh air in that you have quality material at a reasonable price, a rarity for us here in Australia. I can see us continuing to do business well into the future." "Keep up the good work, your website is miles better than most of your competitors." "Just to thank you again for giving me your time and patience again today to look at the BSAs and Enfield. I have no doubt that if I take the plunge it will be with Classic Super Bikes." "The BMW has just arrived, everybody who sees the bike says it’s really fantastic!. Thank you very much, I think I will remain a faithful customer of Classic Super Bikes and will recommend it without any doubt. Ciao!" "…you appear to be by far the most pro-active and professional person I am speaking to regarding Cafe Racers." "I've always kept an eye on your site and I liked your approach Chris. It's the reason I wanted you to have the option. I never hesitate to recommend." "Fantastic, courteous, flexible, honest, patient, integrity, recommended. All these apply to Classic Super Bikes. Bikes are as described, service second-to-none. A delight to deal with." "That is fantastic, I will take it! Thanks again for all your help, wish everyone was as helpful as you have beenb - thanks again." "Thank you for your kind email and very reassuring that you as a Professional Dealer are willing to put a wrong right! I will certainly strongly recommend your services." "Absolutely bloody great. Thank you ever so much. I must be honest I didn't expect to hear back. It is so difficult to get a photo of a properly restored G9. They will be so useful. Thanks again." 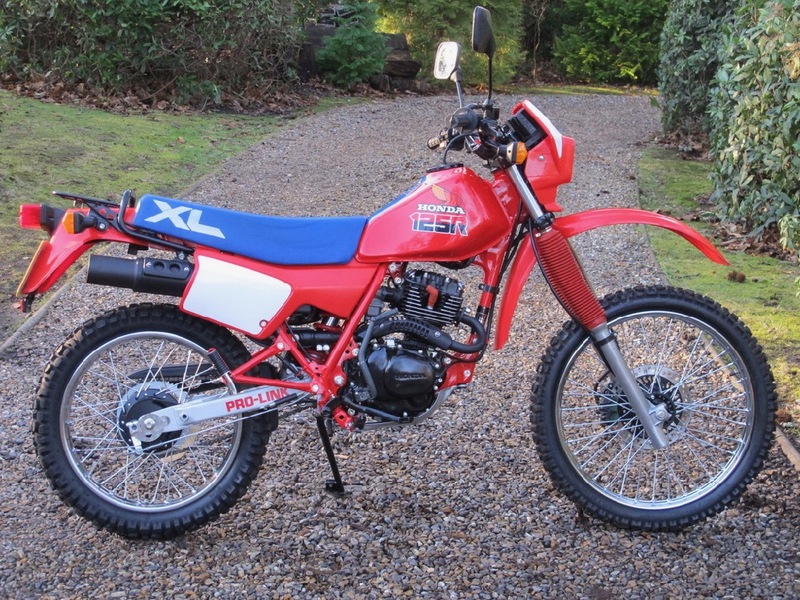 "Thanks Chris, what can I say about the Honda MTX 125 you just sold me? Wow, it is in fantastic condition - just as you described it! Thanks for all your advice and help. 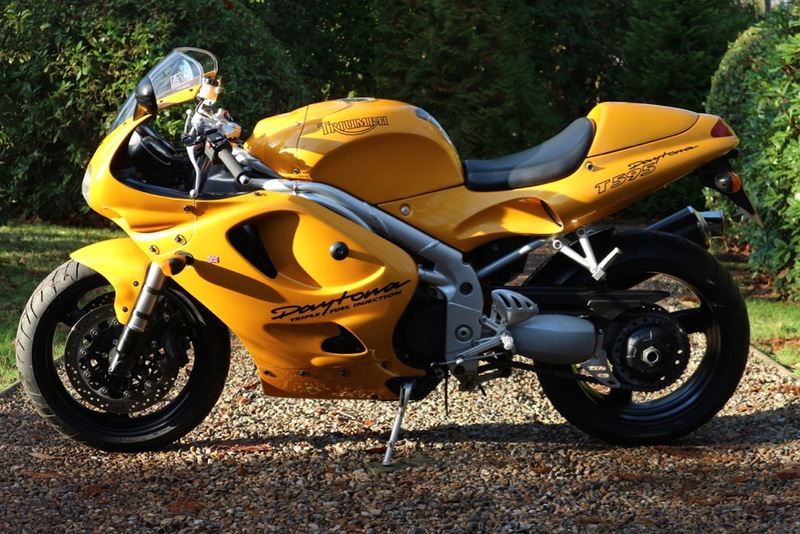 I wouldnt hesitate about buying another bike from Classic Super Bikes - you put the rest to shame." "Thank you very much for the time you have given us and for being flexible in reaching a pleasing agreement. You're a star! Thanks :-)"
"Thanks again for a pleasant transaction, nice to do business with you." "We really love the bike and I am happy and ready to look after it. I must say we also wanted to buy a bike from someone like you who are truly a gentleman (especially for Florence it is important who you buy from). I always felt some fairness from you and you communicated with me with your best." "…don't forget the full tank of fuel, new exhaust system, full service, full valet, 24-month full warranty, red carpet in the back of the van, bottle of Champagne and bunch of flowers when you do the two hour handover?" "Makes a change to see something of the old days, where customers count." "Bike has been delivered and all is perfect! Thank you for this excellent support! Very good. The bike looks super, in one word perfect!! Thanks for your support on this deal, I am verry impressed by the way you made the deal and your excellent service. I will promote your company to all my motor friends in The Netherlands!" "You are the best! Thanks Chris." "The helmet has arrived safely. Thanks again for your good care and service!" "It was delightfully easy dealing with you. Sadly, some of your peers seem to have woefully less integrity!" "Very pleased to receive your cheque this week. So nice that you’ve honoured an agreement on a handshake, it proves what a good businessman you are and it gives me faith in people again." "Just a quick thank you for an excellent delivery service. The AJS & sidecar arrived fine last Friday. The call to let me know you were running over an hour late was especially appreciated as it meant I had time to get my dog to the vet without worrying about missing the delivery. Thanks also to your driver (sorry, didn't catch his name) who got the bike running...tell him I managed to start her no problem on my second kick after watching how he did it." "I wanted to drop you a line to say what an absolute pleasure it has been, dealing with you and Classic Super Bikes. Things that particularly took me by surprise included the absolute honesty with which the bike was described, the fact that you held it for me purely on the strength of my word, the fact that you delivered it to my house free of charge and within 45 minutes of purchase (Domino's Pizza can only just pull that off!) and finally I just really enjoyed our brief opportunity to chew the fat. So, thank you, that was really great service and it made buying my dream bike even more pleasurable. 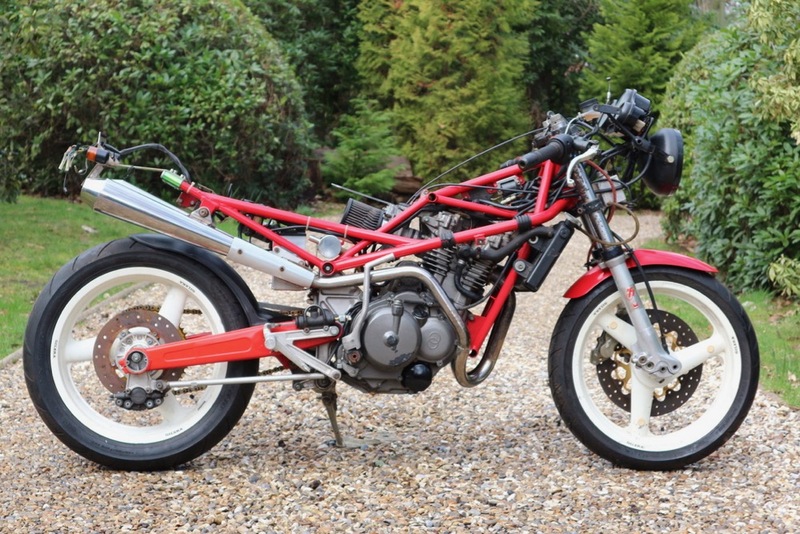 I trust that Classic Super Bikes will go from strength to strength and I would recommend your service to absolutely anyone looking for classic machines." 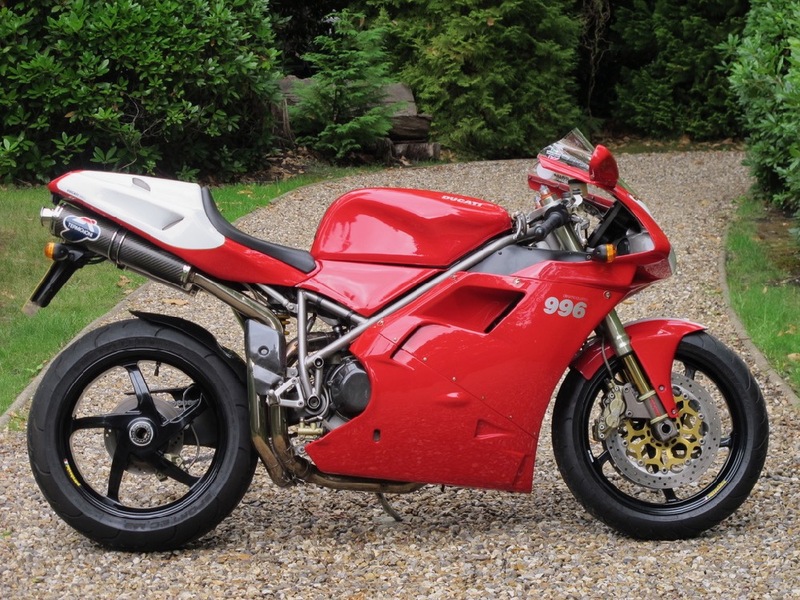 "This was my first purchase from Chris Bunce - Classic Super Bikes - and I could tell you it won't be my last. Firstly a word of thanks for a wonderful bike, you can be sure it is in a good home. I found in our 'lengthy' dealings leading up to a deal that Chris was genuine, honest and above all extremely patient - especially when dealing with me, the 'customer from hell'! Chris is extremely friendly and treated me like I was a regular, not just another customer. I had a no hassle experience buying my first bike from Chris, a special Ajay 350 that was/is exactly as described. I hope that after this experience Chris will allow me to dip into his "Aladdin’s cave" of stock again; I would do it again in a heartbeat!" "The bike arrived yesterday afternoon and I'm delighted with her. She's every bit as nice as she looked on your excellent site and a credit to yourself and your tech. I would like to thank you for the time and considerable expense spent before you were happy to send the bike. Service like this is rare today. This is why you deserve the comments posted by previous customers. Think we will do business again when I'm ready for another.The courier was also very good and delivered bike safely." 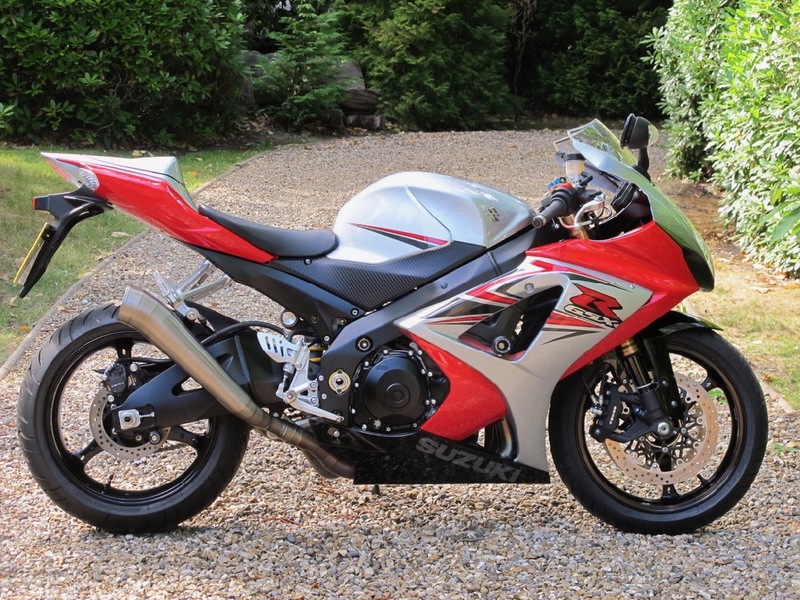 "As ever your assessment of the bike was bang on and absolutely honest. I hope 2010 is a successful year for you, you deserve it. I still watch the website regularly as it's always good when you find a bike dealer you can trust. Thanks again for supplying two great bikes that have given me hours of pleasure without a hiccup." "Arrived safely today - exactly as per the photos on your website. Many of the bikes tested are ones I coveted in my youth. Another satisfied customer!" "Your classics are a lot better condition and a more realistic price than most of the other dealers, so it was a bit of luck stumbling across your site." 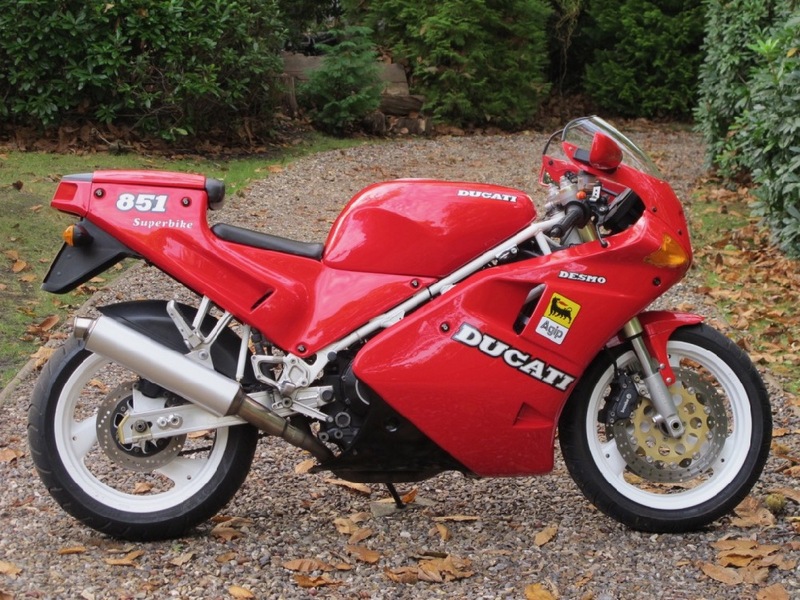 "Purchasing my dream bike from Classic Super Bikes was a real pleasure and saved me so much time and trouble. Chris listened to exactly what I wanted, sourced the precise machine I lusted after and had it delivered to my door: really, the only sensible way for a busy person to own a honest, immaculate classic bike." 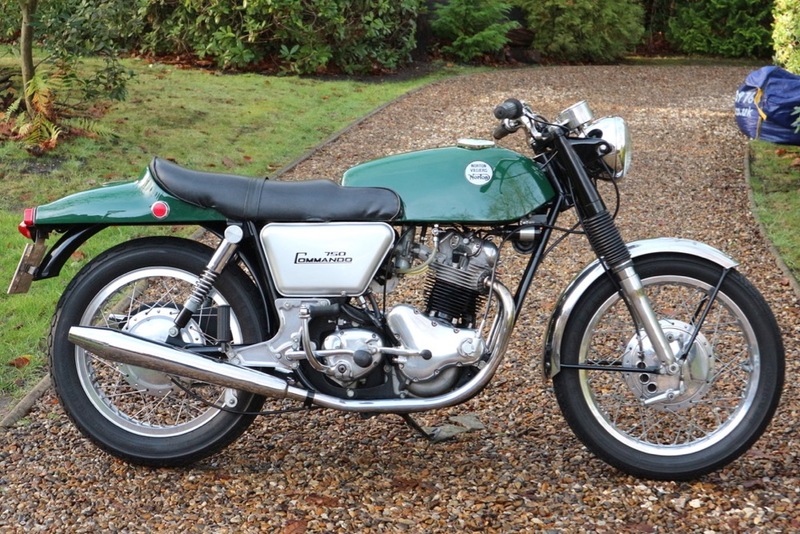 "Just a note to say thanks for sourcing the Elsie, got to be one of the best around, even came with a CD with 200 photos showing restoration and loads of receipts for genuine parts." "Thank you very much for the professional contact." 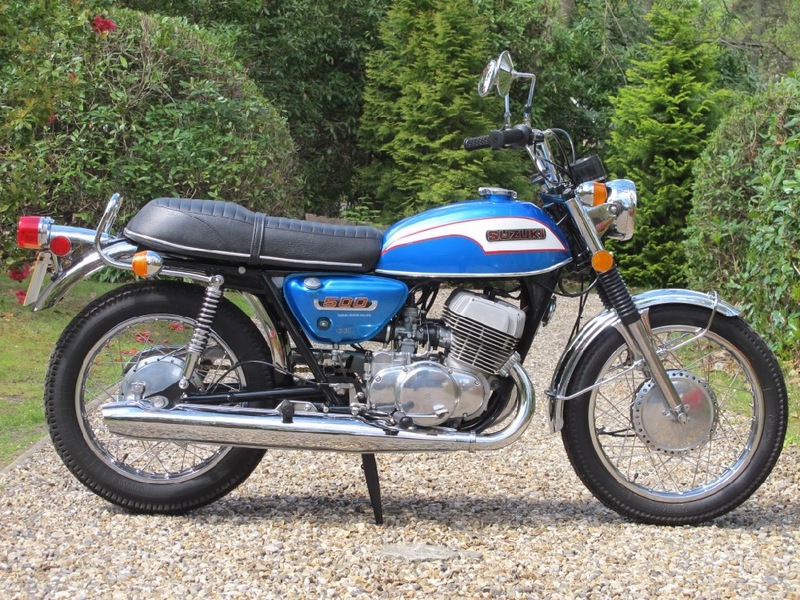 "Thanks again for your help and I'd certainly recommend you to anyone looking for a classic bike. Its been a painless experience, thanks mate." "I thought it appropriate to drop you a quick note to say thanks. In particular, it's been nearly a year since I bought the 888 and I have to say it has been tremendous. Despite it being an old bike by modern day superbike standards it's amazing how much fun I have every time I ride it. The intoxicating mix of noise (lots of it) and loads of torque are a recipe for a smile. Moreover, I hope business is good for you and I have to admit I keep an eye on your website on the off chance that I see something that sparks off my biking memories." "The bike arrived on time and was waiting on the docks for me to drive away. By the time I took off the protectors that you had placed around the exhausts I was surrounded by customs officers, who were just standing there admiring the bike. I want to thank you for your professional friendly service from the first phone call to the delivery. Many thanks". "It must be easier having a kid, I have been living on my nerves all day – the bike has arrived! …She arrived at 7.45pm and it’s a beautiful little girl. Many thanks for the painless transaction. [After a ride] Bike is fantastic, commands a little respect, very pleased." "The bike arrived first thing Thursday morning in good order - the courier was polite and professional and treated the bike with great care and respect. I look forward to dealing with Classic Super Bikes in the future and would have no hesitation in recommending you to any contacts I may have. I have attached a photo of the Speed Twin resting in its new home with its new friends." "I am very pleased …. 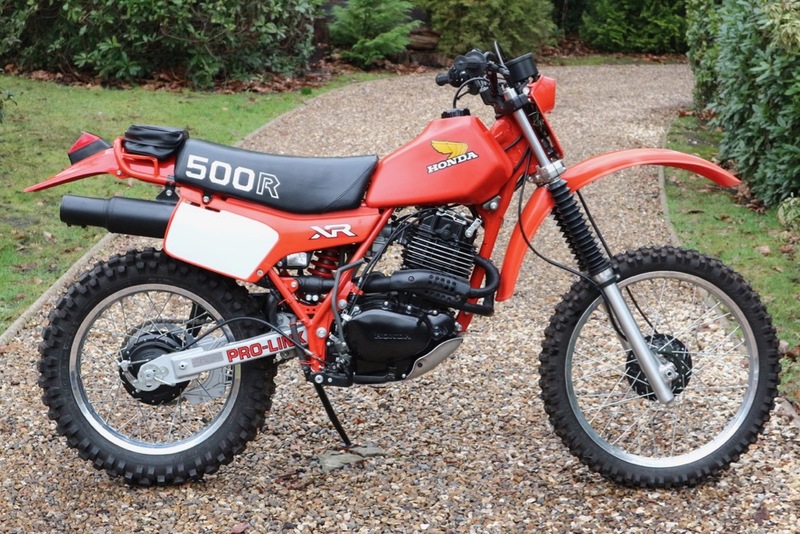 It is a very good web site you have and it is nice to see that you do have and sell some nice bikes. I will always keep you in mind and keep an eye on what bikes you have and let you know if I have any more to sell. Once again many thanks and it has been a pleasure to deal with you." 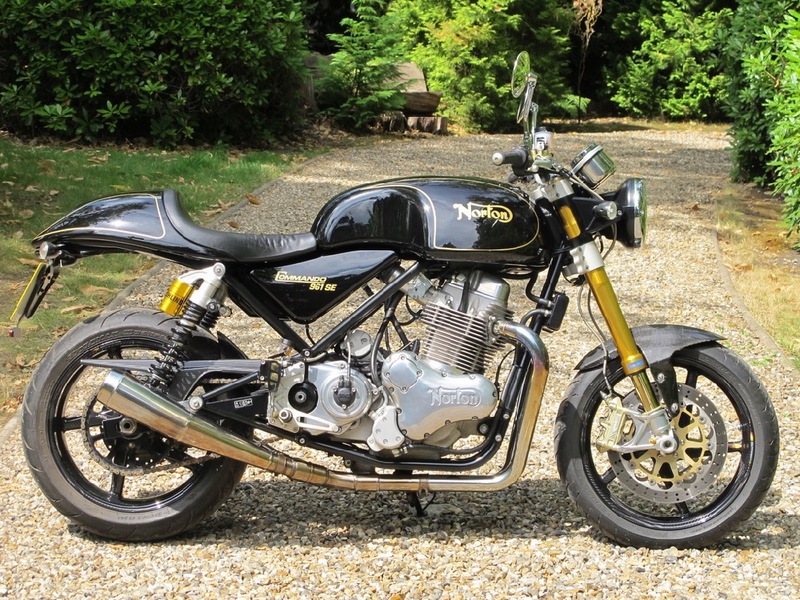 "…the Norton roarded yesterday! All is good, likewise the elec. start! Thank you!" "…I’m very pleased with the bike and also the way you handled the transaction, many thanks again." "…to say I'm delighted is a complete understatement… it was a pleasure to meet you." "Again, many thanks for that, and it just confirms my high regard again for you and your trading standards. Please remember I am here if you want testimonials or back up references." "What a great web site, the best I've seen for ages!" "I just wanted to take the opportunity to thank you for your help and to let you know that I will be spreading the word for you!" "The Velocette has now got pride of place in the garage next to my Triumph. Thank you very much for the delivery, the driver was so helpful, phoned to say what time he was going to arrive and was on time and even parked in the garage for me. The Venom I got from you is great, lots of bikers have seen it and all say what a real find to get one in first class condition. Thanks once again for the first class service and I know where to go to get my next bike from, that is Classic Super Bikes." "It was nice to meet a proper motorbike person selling as a passion…"
"Many thanks for your patience and help in choosing my Davida lid and goggles – and I thought it took my wife a long time to select a pair of shoes!!!" "May I take this opportunity to say how glad I am that I came across your website, you will never know how thrilled I am, keep up the good work." "Hi Chris, I thought I would drop you a line to say how pleased I am with my Lightning. It was a pleasure dealing with you and I watch your website regularly as do my biking buddies, it really is a great site. I hope business is going well for you - an honest bike dealer deserves to succeed. The service you provided was faultless and friendly, even the cuppa was good! If my experience is anything to go by it won't take you long to have plenty of happy customers." "I love my BSA and so does everybody else. I'm very lucky to have a bike that is so complete when others are scrambling for parts and putting together. That is exactly why I was willing to pay. It was well worth it, I'm most appreciative." "...just got the bike and its lovely, many thanks." "As mentioned on the phone, it was great to meet you and without reservation you are the finest Motor Cycle Dealer that I have had the pleasure to deal with." "Great UK to Australia deal - Best International Dealer!" "Brilliant trade. Most helpful trader. Will be first place I look when next I buy." "I chose to deal with Chris at Classic Super Bikes because of the way he came across on the phone; friendly; no pressure to buy. I thought I would save time trawling the internet and let him find me the right bike. Glad I did too; very happy with my B31." "I have already passed on the word to a friend of mine of how nice it was to deal with you. 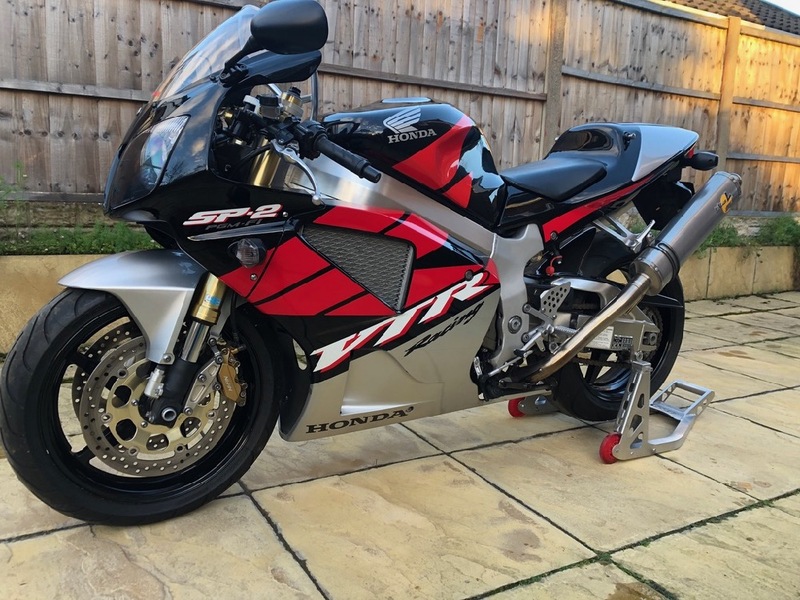 On time as arranged - good communications - no hassle - cash payment - a very good and honest person to deal with - would not hesitate to contact in future - wish you all success with Classic Super Bikes"
"A1 transaction, completely honest, reliable and trustworthy. Many thanks."